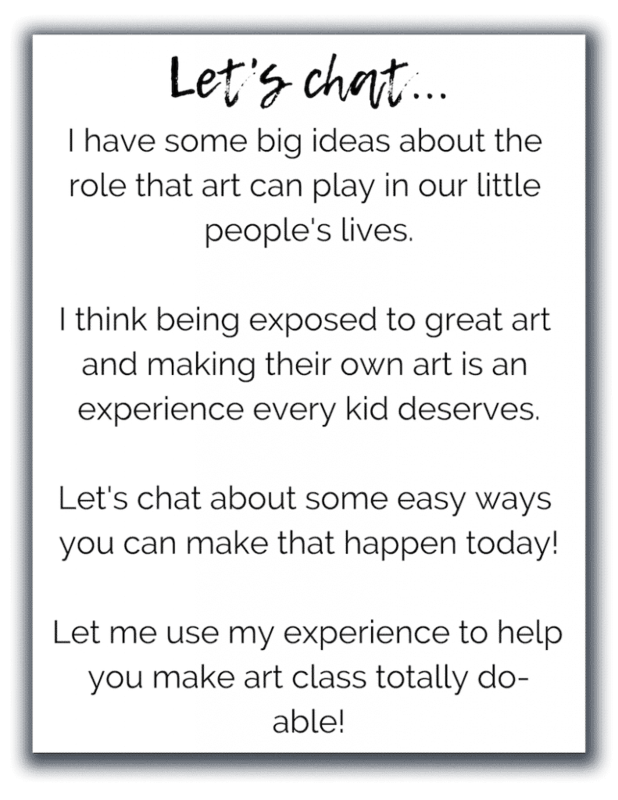 You will want to visit my Free Resource LIbrary if you’re looking for a printable worksheet or template to go along with any project. While I chat about how those resources are used in each individual post the actual PDF’s are located here, in my Resource LIbrary as a perk to my loyal subscribers! There’s no catch. 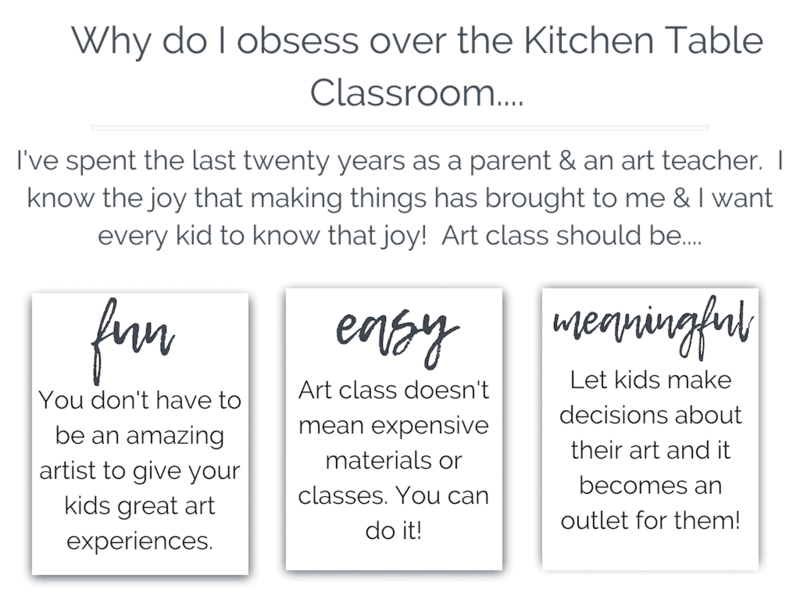 They’re all free for you to use in your home or classroom! Visit my Free Resource Library now! Use the form below to become a subscriber. Then go check your email and confirm that , yes, you meant to subscribe! 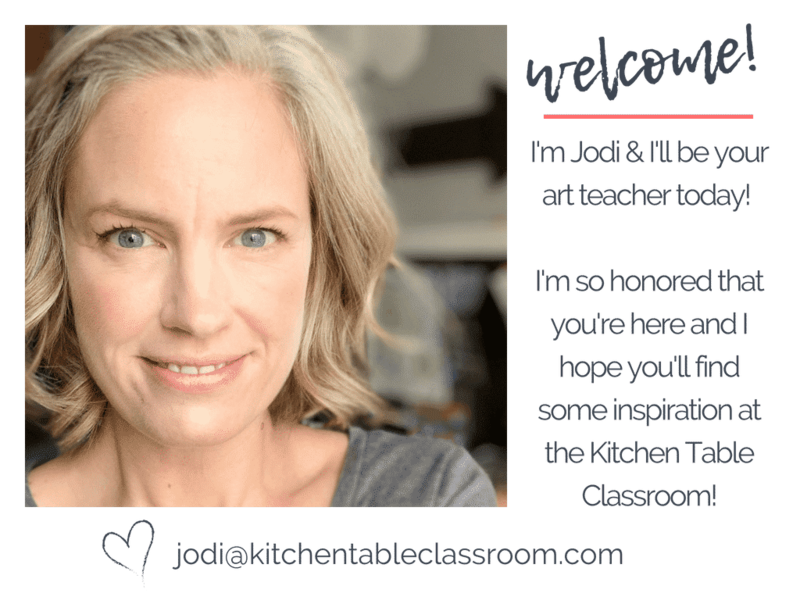 Upon confirming your email you’ll receive a subscriber only password that will give you instant access to my Resource library and the over hundred printable resources there! I know you’ll find lots of ideas you can put into action right now!